Teehaff, drawn widest of all in 18, finished well to take third in the G3 Silk Road Stakes over six furlongs at Kyoto, Japan, on Sunday, 27 January. The Storming Home horse, trained by Katsuichi Nishiura and partnered by Kyosuke Kokubun, was held up and raced in second last as a fast pace was set. Teehaff started to make some progress turning for home and then ran on strongly once in the straight. He flew home on the outside to gain third, a length and a quarter and a neck behind the first two – Danon Smash, who won in 1m 8.3s on firm turf, and Estitato. 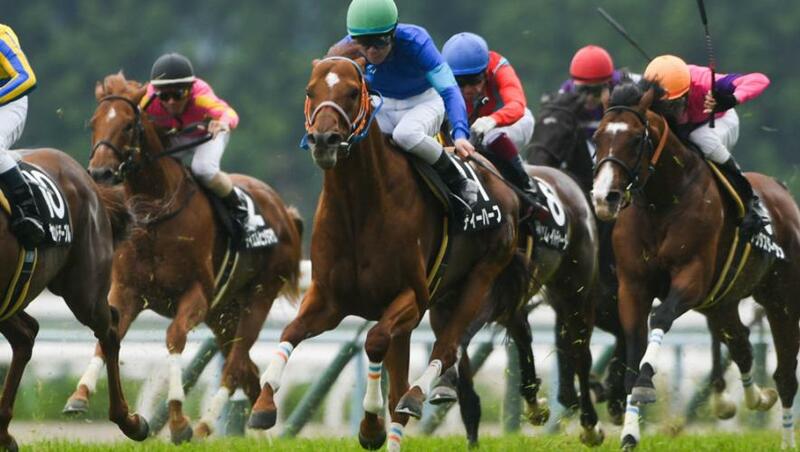 Harry Sweeney, President of Godolphin in Japan, was delighted: “It was an amazing performance for a nine-year-old, especially as he was drawn on the wide outside. “I was not the only one surprised as he was a big outsider in the betting.